These are our go-to natural beauty picks. When it comes to beauty products, sometimes less really is more. Just asÂ interest in simpler, less-processed foods has grown recently, many consumers have been also been searching for more natural, plant-based beauty products withÂ shorter ingredient lists. But do these green formulas work as well as the go-toÂ products you've been using? The good news: Yes, they do! Here, five plant-based beauty brands that ourÂ beauty editors swear by. The bright green label says it all. Harper's ingredients are manufactured and bottled right on her own farm in Vermont. The products are whipped up in small batches, so you know they'll be super-fresh when theyÂ arrive on your doorstep (or at the very least, atÂ your local Sephora). 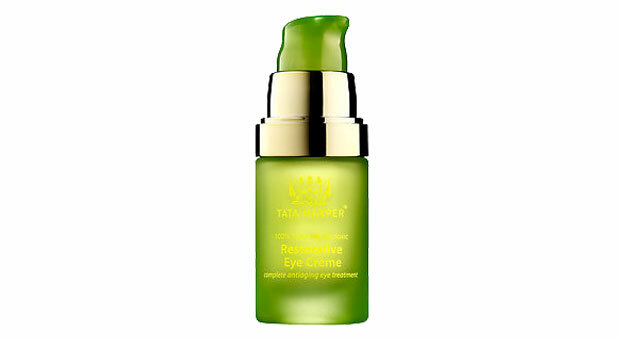 We love theÂ Restorative Eye Cream ($90; sephora.com), aÂ moisturizing formula that's perfectÂ for soothing theÂ delicate under-eye area that canÂ get dry and scaly during colder months. FoundedÂ and manufactured in Brooklyn, this little brand is quickly becoming a very big deal. All of the products areÂ organic and includeÂ potent levels of the active ingredients. Lavender, avocado oil, and turmeric are just a few of the ingredients you'll find in thisÂ line, making it a go-to for anyoneÂ with sensitive skin. 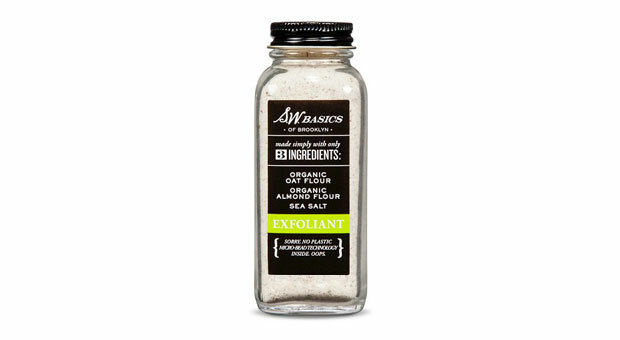 To get our skin looking perfectly smooth and glow-y,Â we turn to the brand's classic Exfoliant ($25; target.com), which is madeÂ with just three ingredients: oat flour, almond flour, and sea salt. IfÂ you've heard of RMS Beautyâwhich wasÂ founded by former makeup artist Rose-Marie Swiftâit's likely because of the brand's popularÂ Lip2CheekÂ products, which offer vibrant, long-lasting color for both lips and cheeks. But it's theÂ "Un" Cover-up ($36; amazon.com) that'sÂ reallyÂ won our hearts. 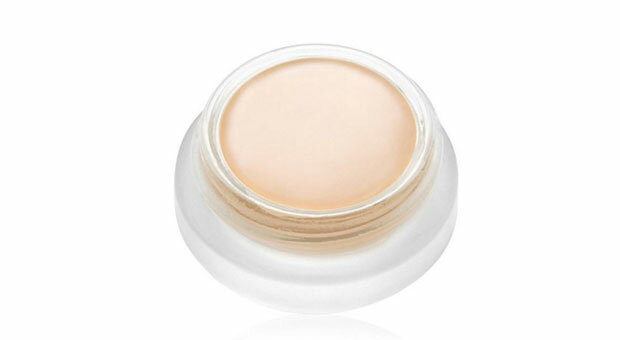 This concealer perfectlyÂ covers imperfections,Â but it's still light enough that your flawless-ness will lookÂ natural, not fake. True to its name, thisÂ brand is plant-based, and theÂ products comeÂ inÂ intoxicating scents. From face oil to body polish, Herbivore Botanicals hasÂ a variety of original formulas packaged in beautiful bottles you'll want to leave on display. 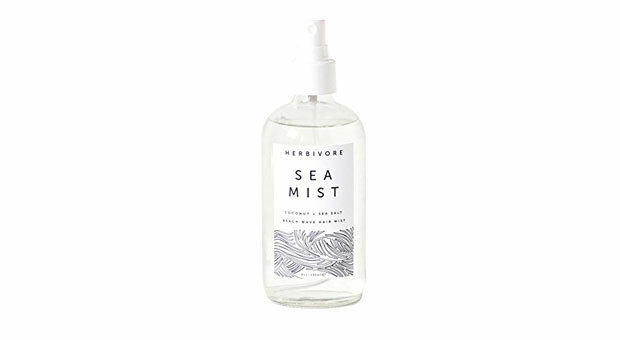 For beachy waves that aren't crunchy (and smell like a straight-up piÃ±a colada), we rely on theÂ Sea Mist ($16; amazon.com), which containsÂ coconut and sea salt. With its manyÂ uses as aÂ natural moisturizer forÂ skin, lips, and hair, coconut oil is having a big beauty moment right now. 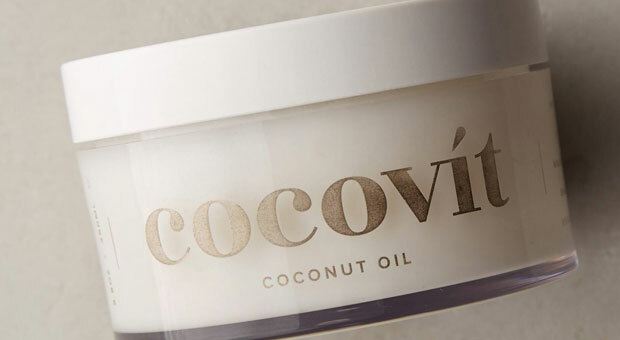 The difference between Cocovit's oil ($38; anthropologie.com) and other brands you might find at your local grocery store is that they produce it without heat. This means thatÂ the finished product is 100% pure and packed with beneficial nutrients that can beÂ lost when heat is used. We love to useÂ the oilÂ on our face to remove makeupÂ orÂ work it throughÂ strands as a nourishing hair mask.